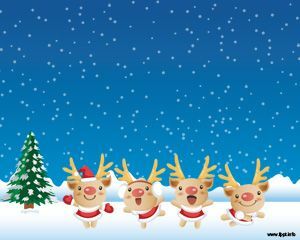 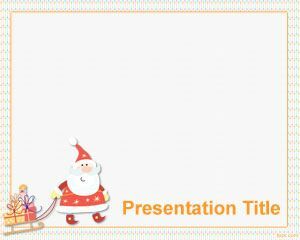 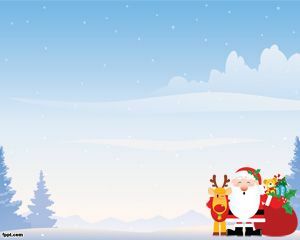 Chritsmas Landscape PowerPoint template is not such template that you would download for landscape background presentations, but definitely it is a Christmas design that you can use to share with your family and friends and enjoy Christmas season. 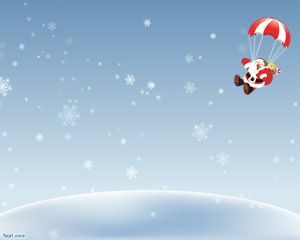 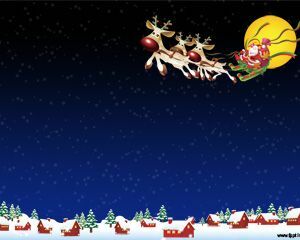 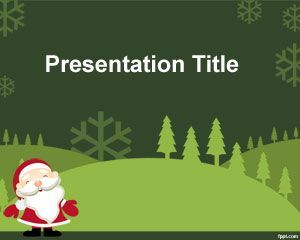 The template contains a landscape background with Santa and some ice on the slide. 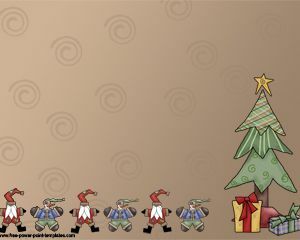 The template is free and you can download it and customize in your own way.